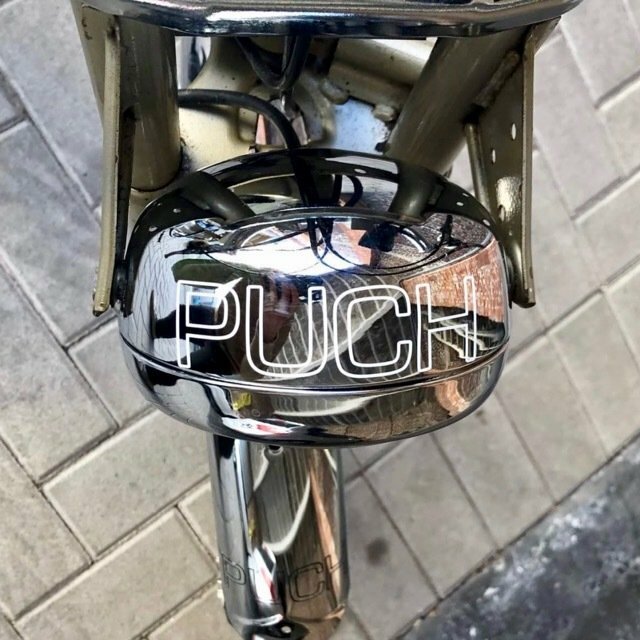 High quality sticker perfect to put on your Puch frame, Puch headlight or e.g. laptop etc. Easy to use, sticks very long and the perfect way to make you Puch great again! After that, the sticker will last for 3 - 4 years.